Political analyst Bill Schneider said in an interview that aired Tuesday on "What America's Thinking" that President Trump's base would "go to war" for him if he was ever impeached. However, the party's leaders including Speaker Nancy Pelosi (D-Calif.) have said impeaching Trump will not be a priority for the new Congress. I'm just curious. In your opinion, was Obama "normal"? As you are the queen of the NT'ers, bless your pea pick'in little heart. Wow … you were able to find words. All I could do was post a face palm. That's funny. I don't remember Democrats being in lock-step support and behind Bubba Clinton after the Monica Lewinsky affair and after his lying under oath. However did I miss that...? No one will go to war. A few people may go out and waive some signs and say some really mean things on the internet, but no one these days has the balls to do anything beyond that. They'll just get distracted by the next episode of Dancing with Big Brother's American Idol Honey Boo Boo's Duck Call show. 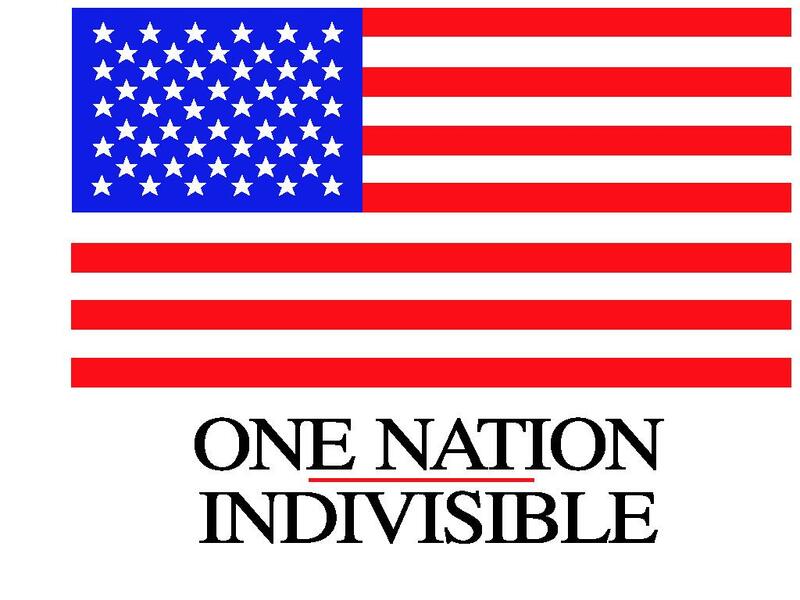 If I believe the Articles of Impeachment to be bogus I will hold my nose and stand shoulder to shoulder with my Trumper Friends here against this attack on our Constitutional Republic. *I wish you Trumpers would bath more frequently. They'll just get distracted by the next episode of Dancing with Big Brother's American Idol Honey Boo Boo's Duck Call show. Yes. He did not have personality disorders. Communists don't have personality disorders? And yet.... in my humble opinion, the Marxist Muslim Appeaser was much more dangerous to our nation, our freedom, our Constitution, etc., and was a much bigger threat to America and to Americans than Donald Trump ever could be. Go figure. I seem to remember hearing ‘narcissism’ and ‘messianic’ mentioned quite often, during his presidency. Also, his propensity to attract flies, rats, and other vermin was definitely not normal. Narcissism and delusions of grandeur ARE personality disorders. So is lying, deceiving and manipulating and thinking that it's ok.
Not to mention previous regular at Man's Country in Chicago. And let's not forget that reverse "Midas" touch Obama (still) has.....wherein everything he touches turns to caca. That's the truth. Not many people are tuned into politics these days. @Victoria33 You screwed the pooch on that psychobabble diagnosis . But then you are the gift that keeps on giving. Perfectly normal guy with perfectly normal thought processes. I was thinking it was more a case of "jumped the Barry shark"... but whatev. Page created in 2.119 seconds with 21 queries.